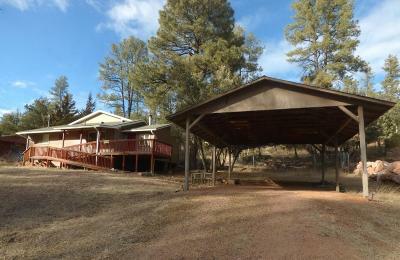 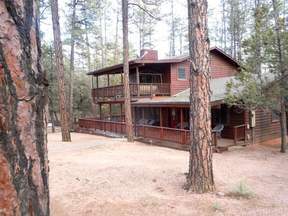 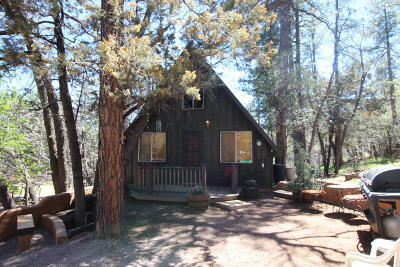 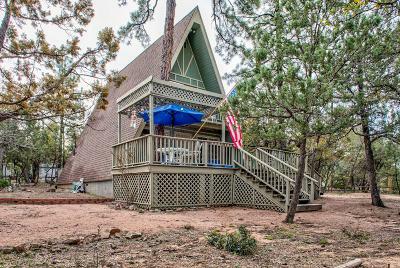 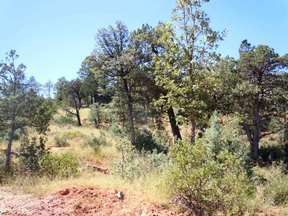 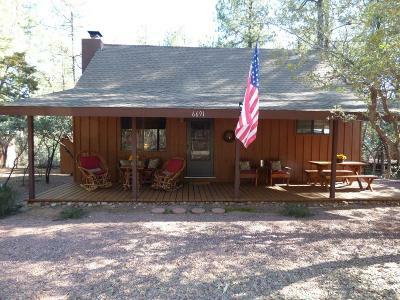 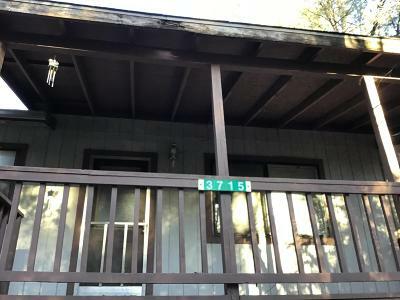 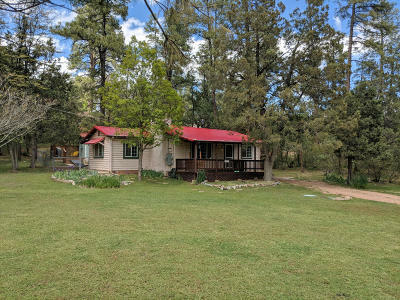 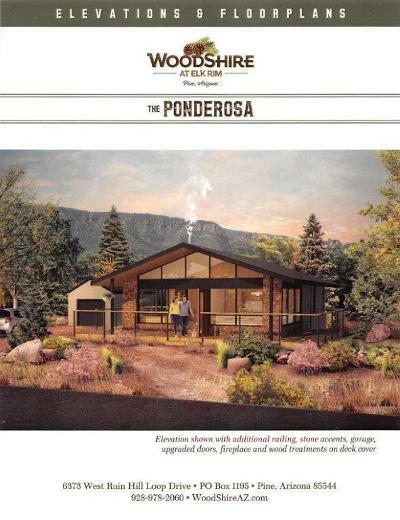 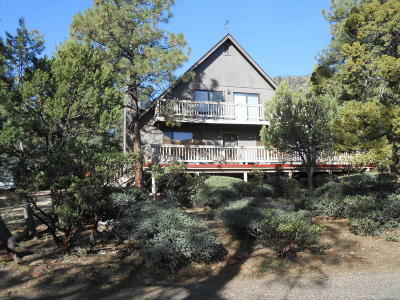 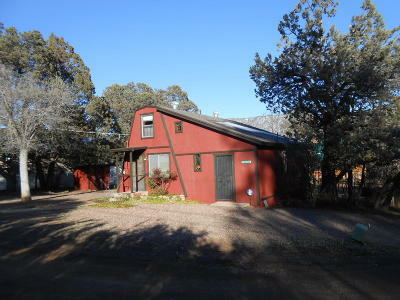 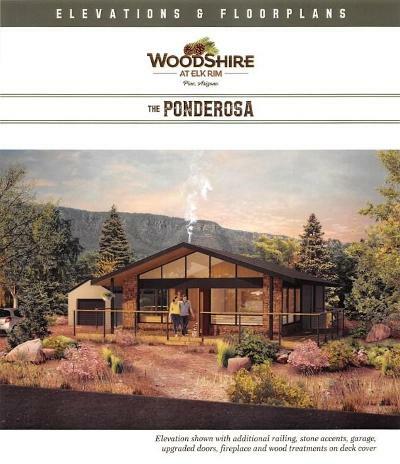 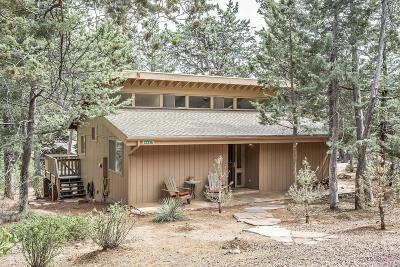 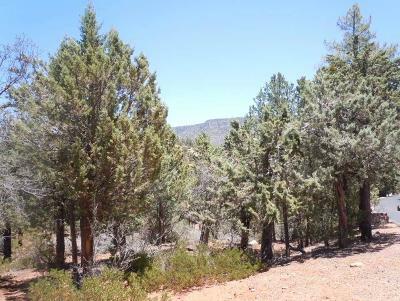 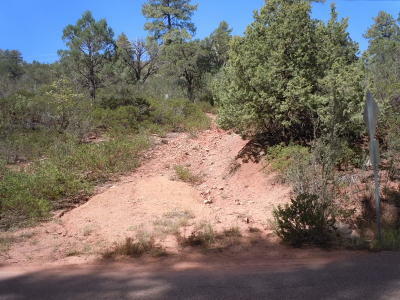 Having extensive knowledge of not only our local areas of Pine, Strawberry and Payson. 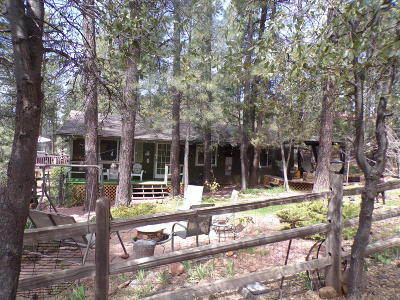 but the outlying area of Happy Jack as well, enables me to provide you with up-to-date information. 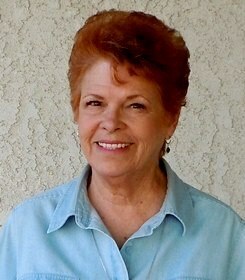 Whether you are a first time Buyer or seasoned Investor, it is my job to help you locate the right property for your budget, assist you in acquiring the products necessary to make an informed real estate decision in today’s market, negotiate and follow through with your offer, thus saving you time and money in the process. 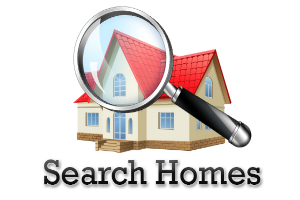 If you are the Seller, I'll help you find out what your home is worth, with a complimentary Comparative Market Analysis (CMA). 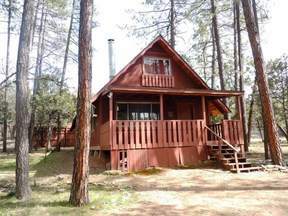 We’ll be able to determine the current value of your home or cabin, enabling you to get the most profit from the sale of your property.